Metal Finish Options: Due to the nature of the antiquing process finish colors can vary in shade slightly. 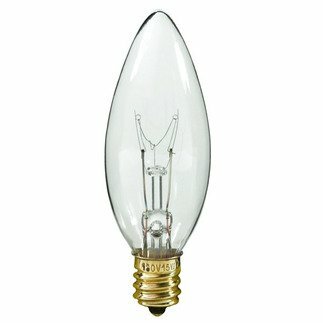 Bulb Wattage: Chandeliers have a small candelabra base socket and can accommodate a 60 watt bulb. Chain: Chandeliers come with 2 feet of chain and ceiling canopy, additional chain is $7.00 per foot. Our beige decorative candle sleeves are handcrafted from wood fiber. These hand dipped candle covers are made to resemble real candles with random drips,adding authenticity to your lighting fixtures. These candle covers are used on all of Hammerworks chandeliers and sconces. CH322 with Gold Trimmed Black Shades With its flowing arms and gracefully turned center, the CH322 Chandelier is truly a classic. With the addition of color coordinated shades, it becomes a centerpiece in large, high ceiling areas such as dining areas, ballrooms, restaurants and halls. FCCH510 with simple pleated fabric shades provide function to any fixture. When combined with the many graceful arms of a French Country fixture, these simple shades create a refined look that is unsurpassed for its charm and elegance.